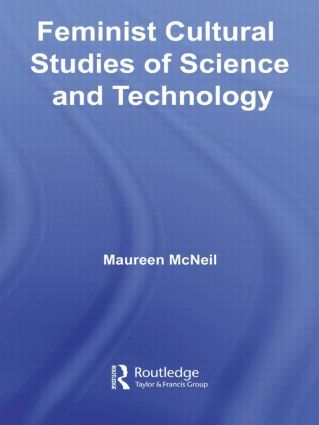 "This book provides a comprehensive examination of the emerging field of feminist cultural studies of science and technology…Each section stands on it's own, but as a whole this work is rich in both theory and example. Anyone interested in women in science, culture, and technology or the feminist viewpoint on science will find this a must read." Maureen McNeil is Professor of Women's Studies and Cultural Studies in the Institute for Women's Studies at Lancaster University.